Maya loves her life in Guinea, working for a small relief organization with her husband Robert. 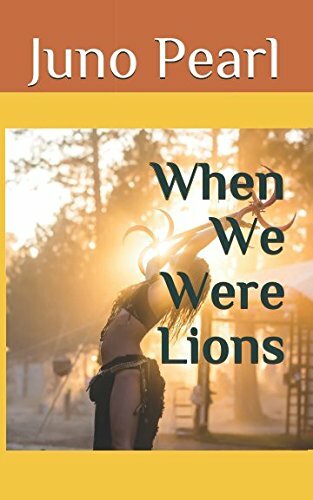 Their idyllic life in the village is everything she dreamed it would be, until the day she stumbles onto a bizarre ritual being played out deep in the jungle. There, she discovers that an ancient goddess cult considered long-dead or only a rumor is, in fact, alive and well. But its secrets are closely guarded by a half-human, half-animal being who begins haunting Maya's daily life. Or does it? Can Maya trust her senses? Her world begins to unravel as disturbing dreams and hallucinations threaten her sanity, her role as a wife, and her grip on reality. The potent sexuality inherent in the ritual comes back to haunt every waking and sleeping moment, dogging her relationship to Robert. Africa, with all its deadly beauty, makes a stunning backdrop to this book. Author Juno Pearl brings to bear her own experiences traveling, living and working in West Africa in this piece, which she refers to as "feminist erotica."